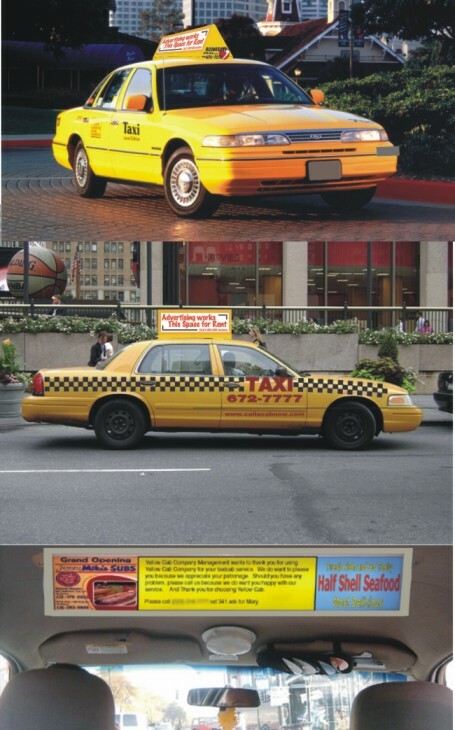 Taxi Cab Advertisers that make you money over and over again both inside and outside your vehicle. Advertise your customers business and or monthly promotions and gain extra monthly income at the same time. How can you lose with this idea? How many times have your customers asked you if they could re-use their peel and stick decals? Good luck with that. We use translucent semi-rigid vinyl sheeting as a backer for your graphics and transparent tracking mounted on the roof topper to hold the panel which is nearly invisible. Using a panel as a backer to your customers advertisement allows you to remove and re-use their advertisements over and over. Your customer pays for the time to advertise when it suits and works best for them. 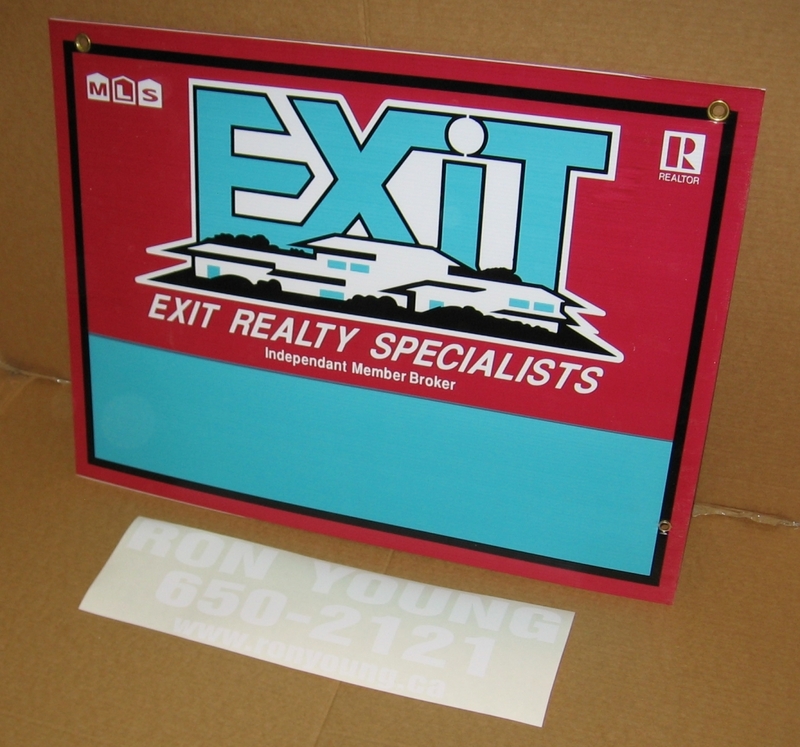 There is no re-occurring setup and printing costs as done when you have to print a new self adhesive decal. 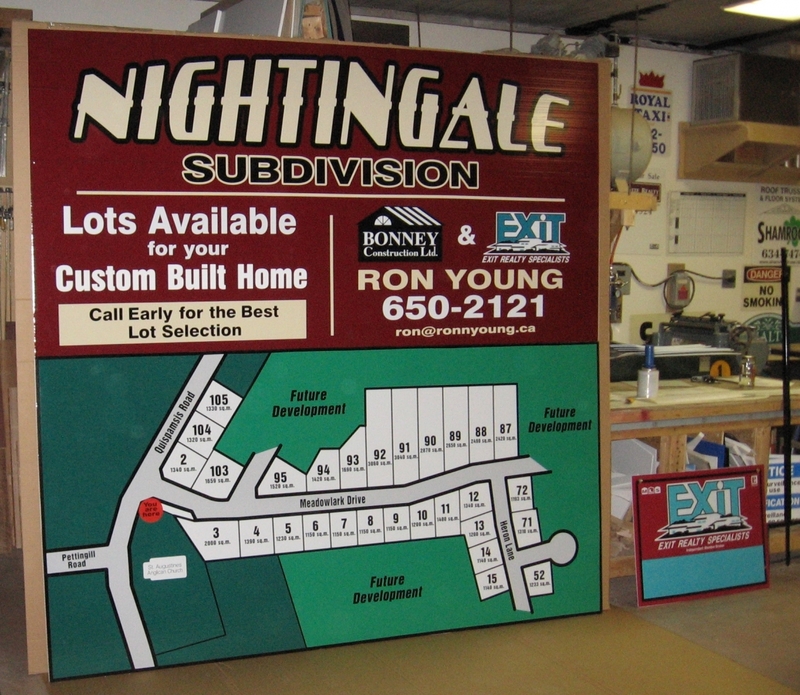 Re using an advertising panel allows you to tailor an advertising schedule that fills your customers needs, advertising timing and budget. Your customer only occurs new costs if they change the design of their existing advertisement. We can also help to design eye catching graphics to make your company stand out in a crowd without killing your budget. 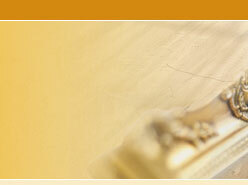 We design and manufacture our products with our customers priorities and uses in mind. You can pick from our standard holders or help us design a holder that suits your particular needs. 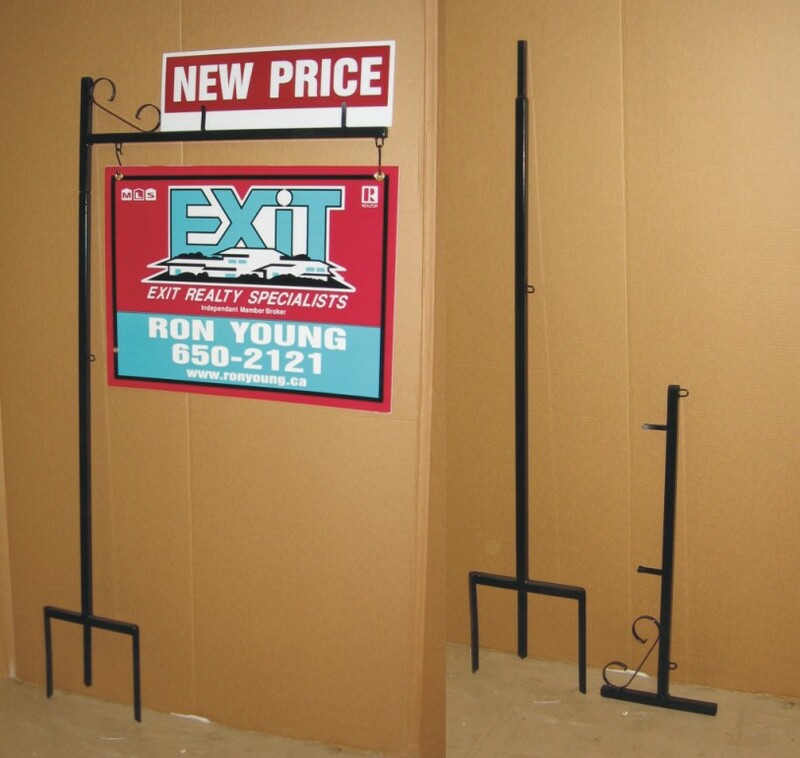 Our two piece steel sign holders will fit into practically any vehicle, they are light, yet are strong enough to hang and swing on. Cost conscience individuals can install their own signs, where they want, when they want and not pay someone else each time it is done. 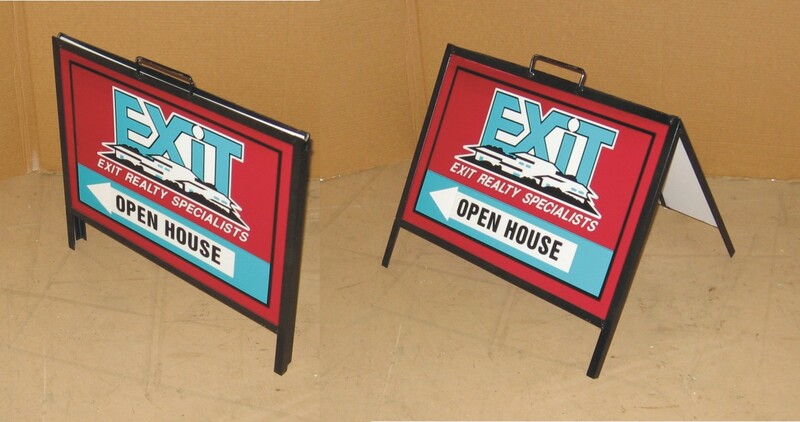 Our open house signs are made from light weight angle iron which is much stronger than the pressed steel holders others sell and are robust enough to drive a car over and re-use. 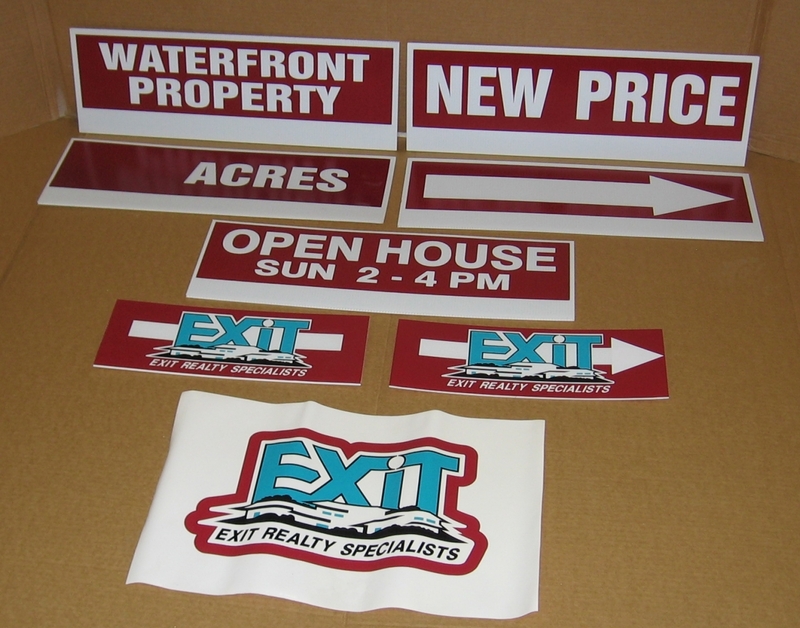 Our quality products do not cost that much more than the "cheap" mass produced versions and include the directional sign faces. We strive to and work with you, our customers to come up with ideas, products and service that keep you returning time and time again. 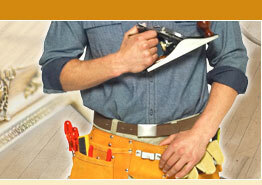 We work with our customers to ensure that at the end of the day everyone goes home happy and satisfied. We want to turn your idea's and concept's into workable product(s) within your particular budget. 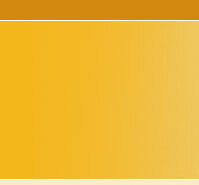 Our goal is give you a good reason to keep on coming back to us for your projects and products. My philosophy is "If your happy and satisfied with our work you will tell someone else and recommend us to others".